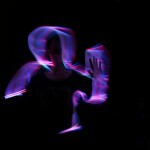 Two GS students have put their creative musical talents to work in an enterprising way. The process of producing their solo albums began well over a year ago as each artist was busy writing songs to complement cover songs in their local solo performances. 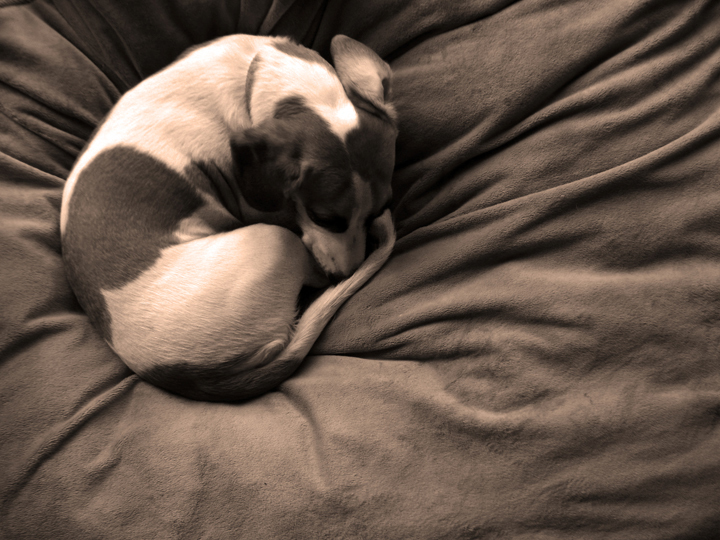 In November 2011, the brother and sister began to record their music in the studio of a Berks County sound engineer. 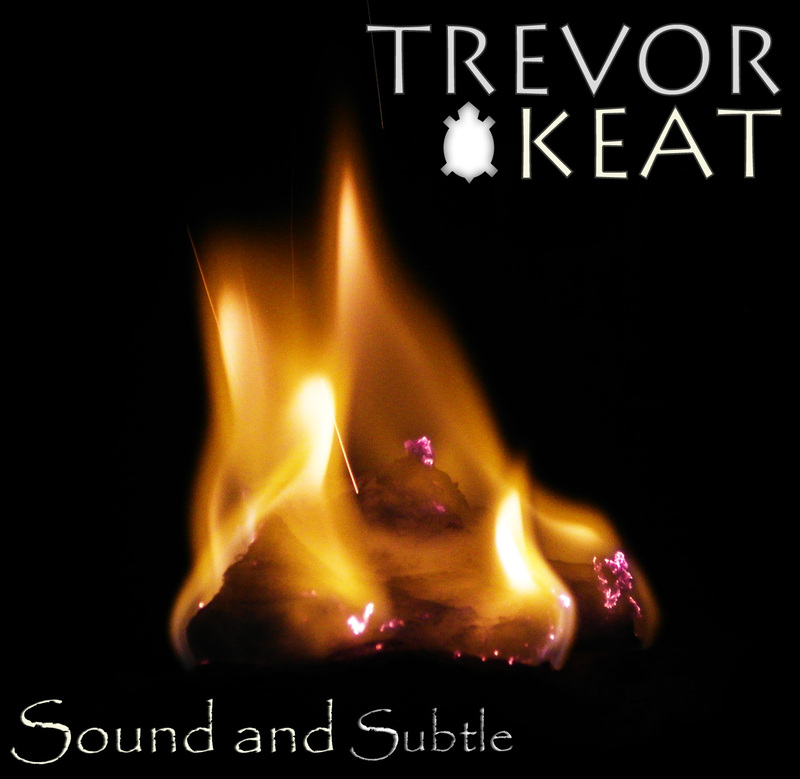 No outside musicians were used on the recordings; all instruments—guitars, bass, piano, harmonica, mandolin, drums, and percussion—were played by Tatum and Trevor. 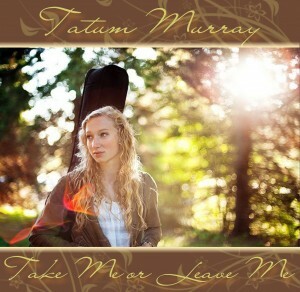 On a few of her songs, Tatum enlisted Trevor’s talents on electric guitar, bass, and drums. By May 2012, the tracks were mixed and prepared for release in their present forms. 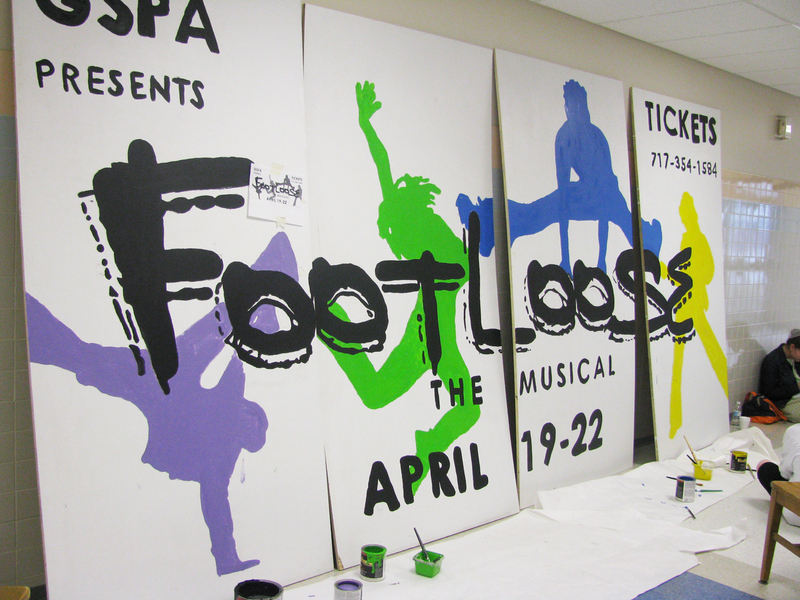 Tatum and Trevor created their CD jackets with the help of Mr. Mike Stitzer, a GS high school tech and graphics teacher. Tatum and Trevor perform as solo acts and occasionally as a duo. Over the past two years, they have shared their music in coffee shops, clubs, pubs, benefit shows, street fairs, “Friday” events, and other forums in Lancaster and contiguous counties. Recently, they performed as a duo at GS’s Relay for Life on May 31, and their next duo performance will be at the Terre Hill Days Craft Show on July 21. Additionally, each has composed music for a film. Tatum’s song “Frozen” was written for Frozen Lies, by Philadelphia filmmaker Robert V. Sesay. Trevor composed a guitar score for Rick Hansberry’s latest short film, Smile, which has been screened in Penn Cinema film festivals. Lastly, one of Tatum’s songs, “Deserve,” has been adopted by Aevidum, a student group initiated at Cocalio High School to educate people about teenage suicide and depression issues. Each artist has a musician Facebook page for more information about their work and local performances. CDs can also be ordered by messaging them there. At GS, Tatum and Trevor have taken opportunities to develop and refine their talents in GS music programs under the direction and support of Mrs. Deb Olson, Mr. Richard Fitz, and Mrs. Ena Banks. 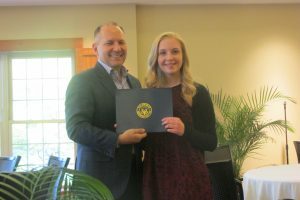 They are grateful for the guidance and opportunities afforded them at GS, and they strongly encourage other students to pursue their musical interests. 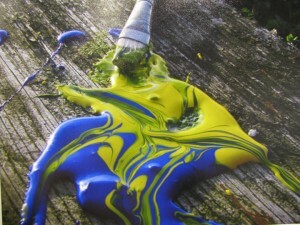 Angela Rogozin was chosen as one of three runners up in the Congressional Art Competition. 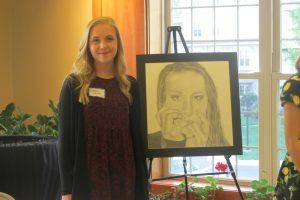 Her winning artwork will hang in Congressman Joseph Pitts’ Washington D.C. office for one full year. 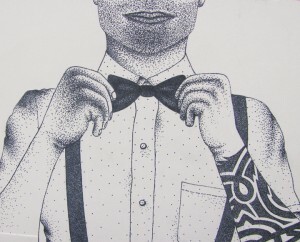 All student entries will be on display at the Lancaster Museum of Art through May 31, 2012. The museum is located on 135 North Lime Street in Lancaster. Congratulations to Angela and all of our Garden Spot high school students who were chosen to participate in the competition! … to our students selected to participate in the 2012 Congressional Art Competition. by Congressman Joseph R. Pitts. Two Dimensional Art: Tom Eby, Hannah Farber, Katie Fitz, Shannon O’Malley, Nathan Phillips, Angela Rogozin and Micoleen Schonour. The students were selected by their teachers, Todd Reitnouer, Digital Photography and Sandy Cooper and Toni Myers, Two Dimensional Art. 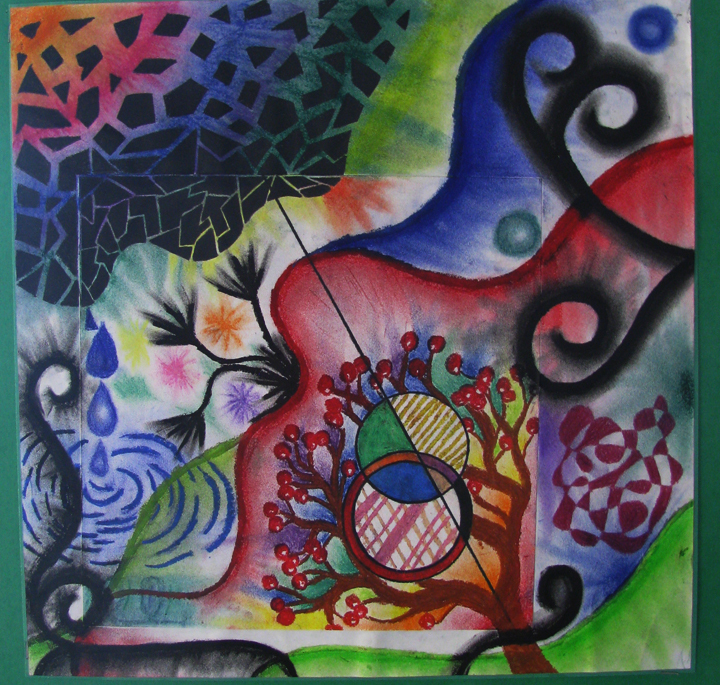 Individual student work was chosen on the basis of quality, skill and creativity. One winning student’s artwork will be chosen from Lancaster County and will hang in the Cannon Tunnel to the United States Capitol Building for one full year. 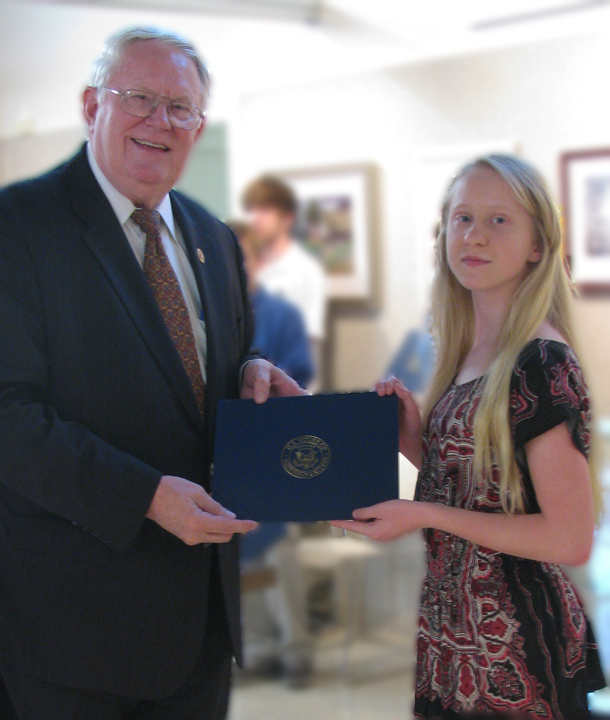 Students chosen as runners up will have their work displayed in Congressman Joseph R. Pitts’ local offices. 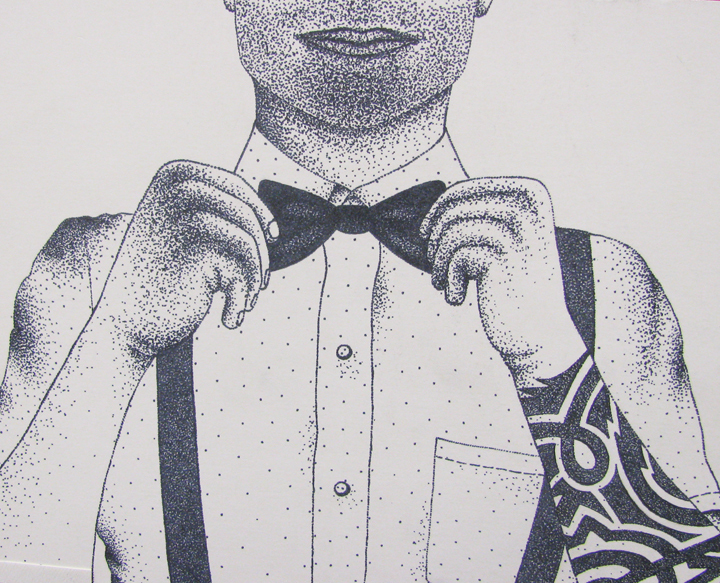 All student work from Lancaster County will be on display at the Lancaster Museum of Art from May 12 – May 31, 2012. Thank you to Congressman Joseph R. Pitts for hosting the Congressional Art Competition, 2012! 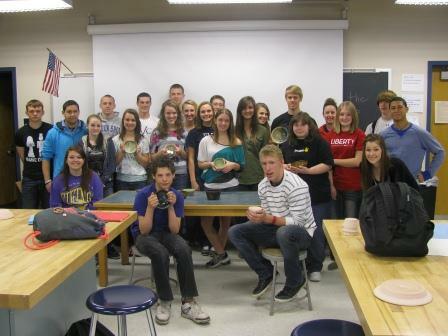 GSHS Clay Studio students for the 2012 second semester have made ceramic soup bowls to donate the local Empty Bowls fundraising project, to be held at Kevin Lehman Pottery studio on Sunday, April 22. Kevin is a graduate of GSHS and is involved in numerous projects benefiting the Lancaster community. 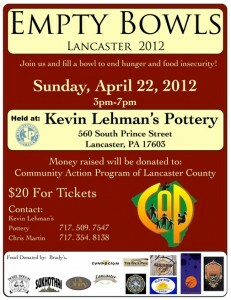 Attendees of the Empty Bowls dinner will receive a handmade ceramic bowl and dinner donated by local eateries. 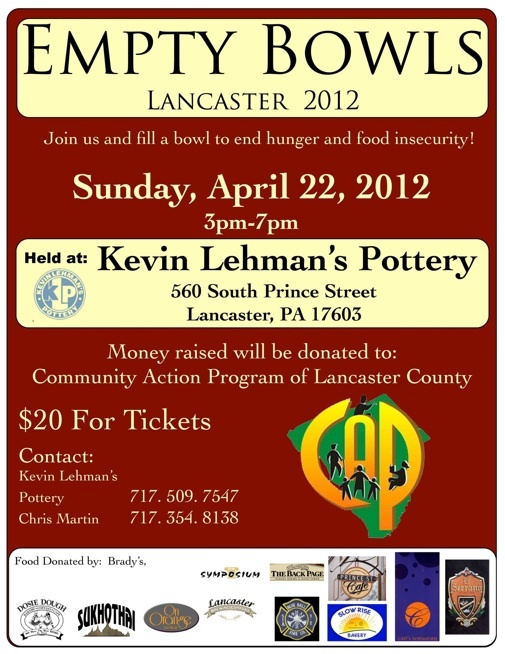 This Empty Bowls fundraiser benefits the Community Action Program of Lancaster. To learn more about the Community Action Program, visit their website. 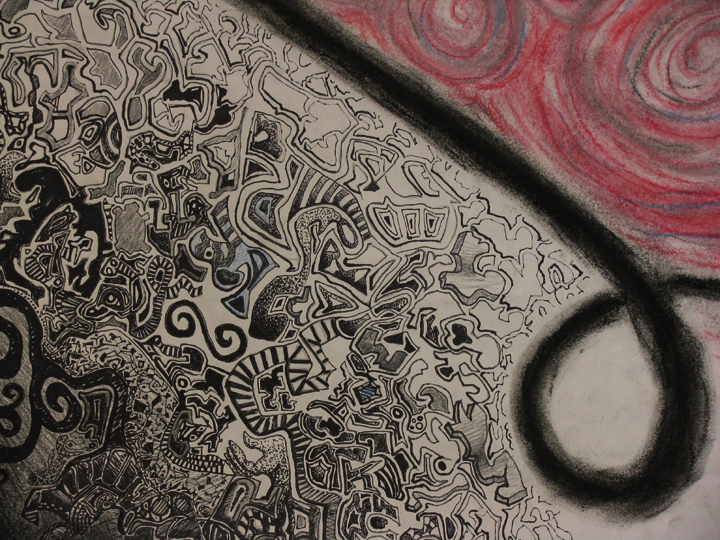 Competition is the key to this year’s Lancaster County Young Artists Exhibit! Garden Spot students selected by their teachers, Sandy Cooper, Toni Myers and Todd Reitnouer, to enter the competition are: Angel Adams, Kianna Anderson, Alex Diem, Hannah Faber, Jenna Fisher, Katie Fitz, Emily Glick, Anna Keens, Kristine Koch, Lauren Martin, Koua Moua, Shannon O’Malley, Carlos J. Rivera, Caitlin Rizzo, Renee Roggie, Micoleen Schonour, Andrew Schrantz, Erin Shirk, Shawna Stauffer, Abbi Stoltzfus, Nancy Wanner, and Austin Wise. However, just being selected by their high school teachers does not guarantee a student will be selected to exhibit in the upcoming show. The entries will be reviewed by a selected panel. The individuals on the panel will accept student work for the show based on quality, skill, creativity and other designated standards. There are thousands of entries. This year marks the 49th year for the show. 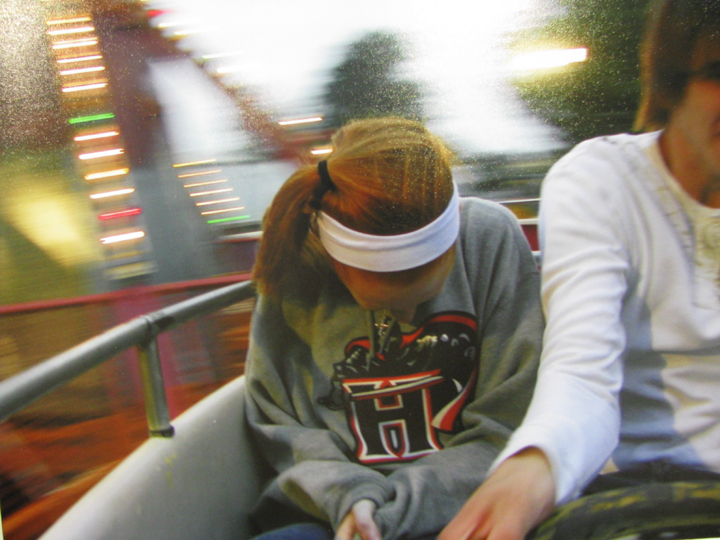 The show is open to Lancaster County students from all districts and offers a great opportunity for young artists to enter a juried show and display their work. The show will be on display in two locations, Mulberry Art Studios and the Ware Center of Millersville University at 42 N. Prince Street, Lancaster. The Ware Center will see its first full year of scheduled events. The Ware Center plans to be a community arts center and there are many scheduled art events for this year, some of which include dance programs, concerts, films and opera! 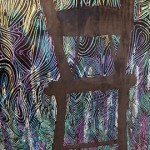 This year’s show will open on First Friday, March 2 and end on Sunday, April 1, 2012. 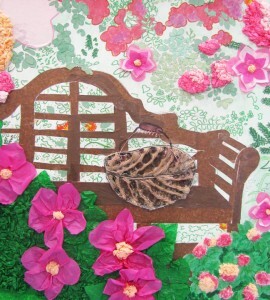 Congratulations to our selected Garden Spot students to compete in such a great show! 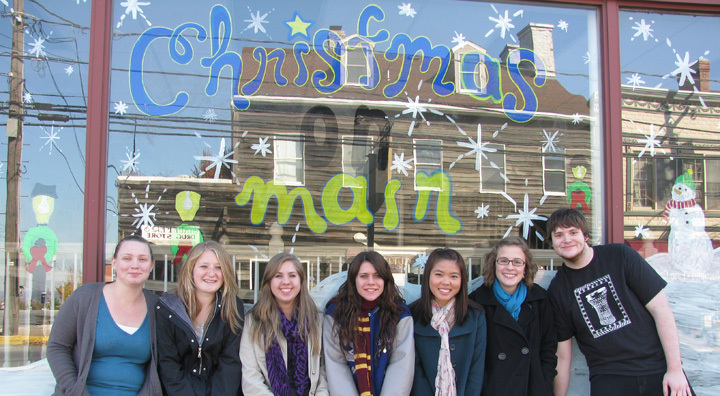 This year, seven of our students volunteered their time to paint the former Re-Uzit shop window in downtown New Holland, in order to advertise the upcoming Christmas on Main celebration. The celebration is scheduled this year for Saturday, December 3, 2011 and is sponsored by the New Holland Business Association. 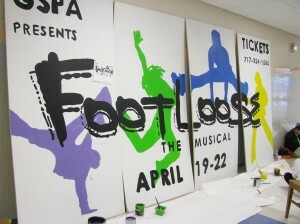 This is the third year that the art department of Garden Spot High School has participated by sending students to decorate empty store windows and advertise the event. Our students decided this year to paint an outdoor snow scene, complete with church, lamp posts, fir trees and snowmen. The students met with Mrs. Myers, Art teacher, and New Holland mayor, Mr. Wilbur Horning on Saturday, November 12 for his approval of the scene and then began the task of painting on the window. A special thank you to Micoleen Schonour, Allison Kurtz, Kaitlyn Frank, Shannon O’Malley, Miki Do, Lauren Martin and Cody Fields for giving of their time and talents to help make a difference in our community! 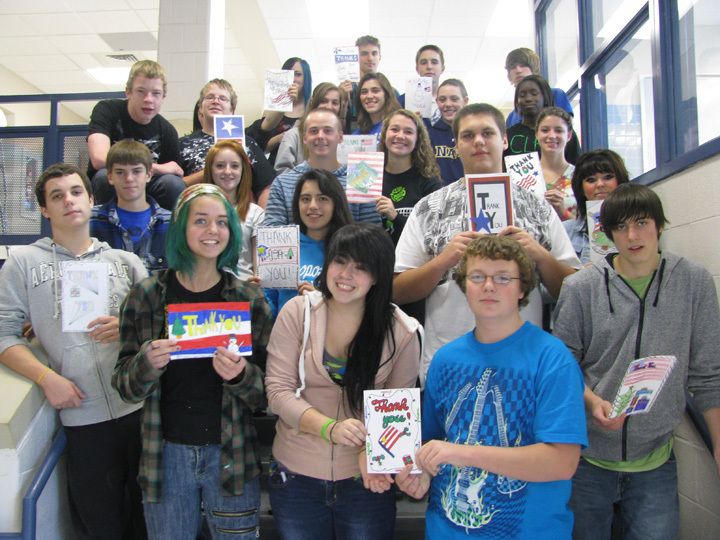 Garden Spot students made beautiful Christmas cards that were mailed to soldiers who will be serving our country overseas this holiday season. Teachers and Students from the high school Art classes and Creative Writing classes worked together to create colorful cards with beautiful verses and poems of thanks for our servicemen and women. 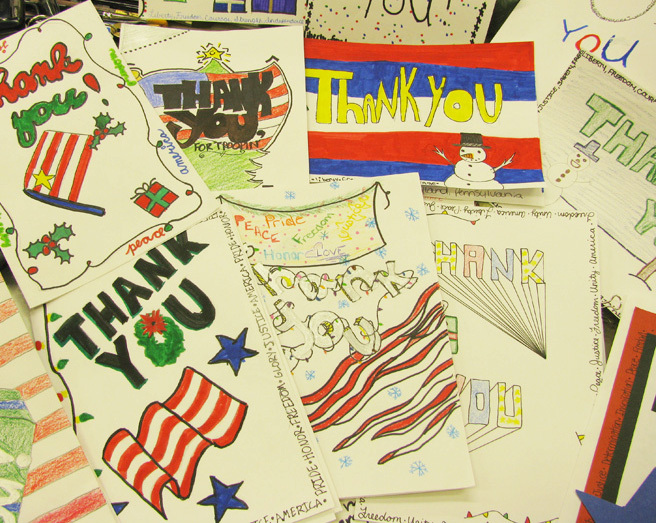 In addition, Blue Ball Elementary school students in grades 4 through 6 also participated this year by creating Veteran’s Day thank you cards. 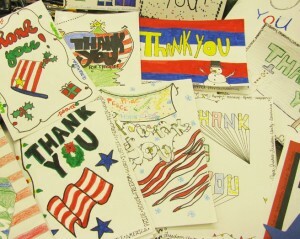 There were approximately 400 cards mailed to our soldiers. The cards were mailed through a program led by the American Red Cross. 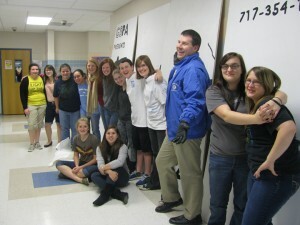 Teachers participating were, Toni Myers, Amy Rupp, Michele Custer, Heath Hardin and Alice Snader.